Doctors made the discovery while using the immunotherapy drug nivolumab to treat a lung cancer patient with the Aids virus. They observed a "drastic and persistent" decrease in the number of infected white blood cells shielding the virus from attack by anti-retroviral therapy. Under normal circumstances, the virus lies hidden and dormant in the cells - ready to re-emerge and carry on spreading if treatment is stopped at any time. 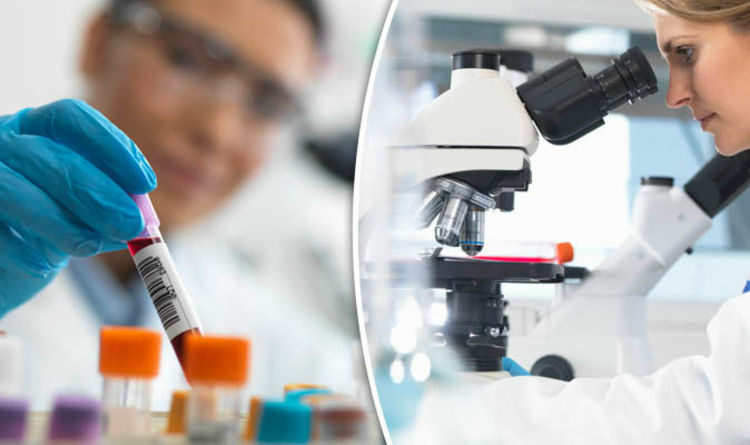 Professor Jean-Philippe Spano, who led the medical team at the Pitie-Salpetriere Hospital AP-HP in Paris, France, said: "Increasingly, researchers have been looking into the use of certain drugs that appear to re-activate the latent HIV-infected cells. "This could have the effect of making them visible to the immune system, which could then attack them." After the patient was given nivolumab, doctors saw a dramatic reduction in reservoirs of HIV-infected cells and increased activity from CD8 "killer" T-cells, a key immune system attack weapon. Prof Spano said: "This is the first demonstration of this mechanism working in humans. It could have implications for HIV patients, both with and without cancer, as it can work on HIV reservoirs and tumour cells independently. "The absence of side effects in this patient is also good news, and suggests this could be an optimum treatment for HIV-infected patients with cancer." The results are published in the journal Annals of Oncology, whose editor-in-chief Professor Fabrice Andre - from the Institut Gustave Roussy in Villejuif, France, said: "Although this is a single case study, it is an exciting result. "Anti-HIV drugs usually stop virus replication but don't cure the patients who still have reservoirs of the virus. This study generates the hypothesis that drugs that make the virus disappear could, perhaps, cure patients."